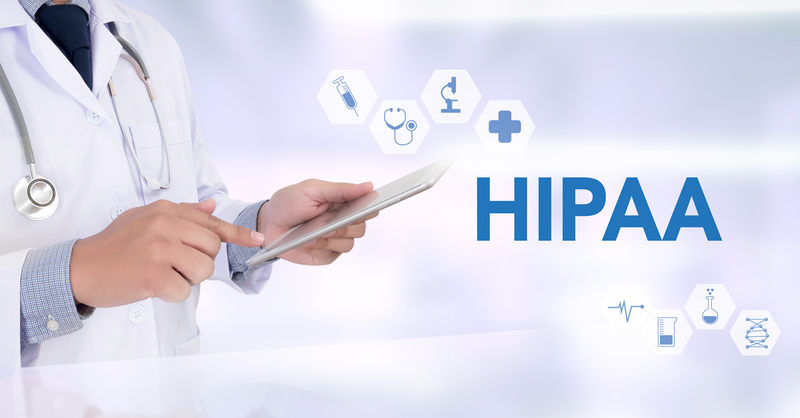 Healthcare organizations can with the new REC.VC HIPAA Edition securely record and store video meetings with healthcare professionals and patients using a cloud service that meets the requirements of Health Insurance Portability and Accountability Act (HIPAA). Optional automatic secure FTP export (for organizations wanting the recordings to be stored on premise and not with the REC.VC cloud service. Please contact sales@rec.vc to obtain a quote for a REC.VC HIPAA subscription for your organizations.